Hey there, I am getting a lot of queries about Infosys and it’s joining procedure. I have selected some important queries here. I hope this will help you to understand the process easily. So, here we go with the Infosys Mysore DC Joining FAQs. 1. PAN Card is necessary or not? 2. Is Aadhar Card mandatory at Infosys? 3. How much set of Formal do we need to take? 4. Can we go home on weekdays? 5. Can we shop on Online E-Commerce Website? Will it be delivered to Campus? 6. 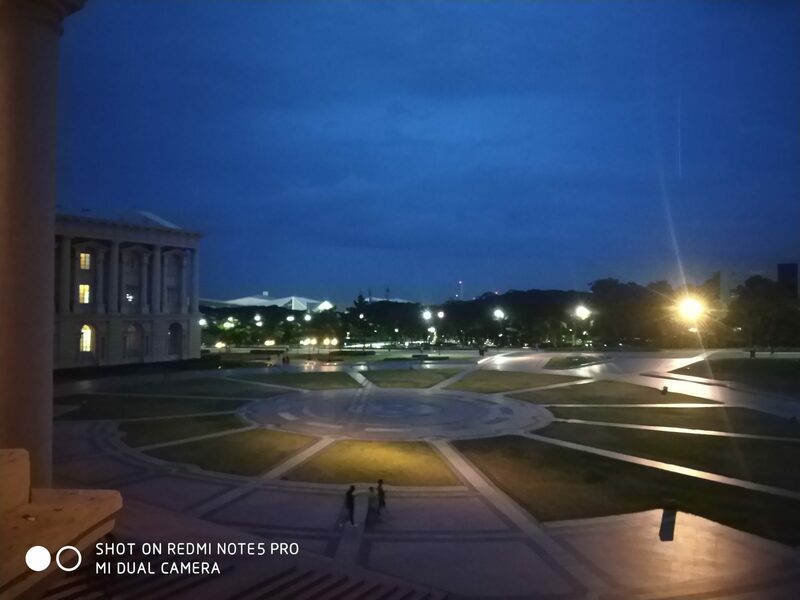 How much we have to pay for watching movies at Infosys Multiplex? 7. Can we play games while we are in training Session on Infy desktops? 8. Do we have a Wi-Fi facility inside the campus? 9. Which Food Court serves the best North Indian Food and which serves the best South? 10. Where can we find Cigerate Shop? 11. I don’t have my Passport? Is it mandatory to have while Joining Procedure? Yes, PAN Card is mandatory to have. If you don’t have a PAN card or if you lost. You can apply for reissue or a fresh PAN on its Official Site. If you don’t have PAN at the joining time, then you will get some time to get it. But, I will suggest you to be proactive in these cases. Yes, it is. These days Aadhar and PAN card are important documents. You should Carry these along with you. 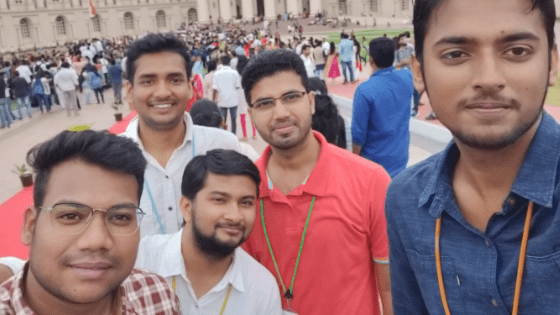 Let me remind you of one thing, formals are not mandatory to wear at Infosys Mysore Campus for trainees. But, above rule apply from the 4th day of joining. So the conclusion is You have to strictly wear formals for the first three Induction days. From 4th day and onwards you can wear Jeans, T-shirts, (Round Neck, while you are in office) Sweatshirt, Hoodies, sports shoes, sneakers and all. So, two sets of formals are enough. Sandals are not allowed in office hour. You can use sandals on weekdays. Yes, You can. If your home is near to Mysore. You can Leave Mysore Campus on Friday Evening and You can come back by Sunday Evening. You can also come on Monday morning. But You will be allowed to enter into the Campus after 8 O’clock. It simply means You might miss your morning training session. Yes, you can enjoy online shopping. Blue-dart and E-Kart office is at Gate No 2. For taking your delivery you need to go at Gate No 2 if the courier is Blue-dart or E-kart. For others, you have to go outside of Gate 2 in the lunch period. Don’t worry. It’s not far. It just outside the Campus. It’s an interesting question. You can watch all movies at Multiplex just in Rs. 150. Yes, you heard right. You will be provided with a membership card which costs only 150 per month. You can avail a lot of facilities by using that membership card. Every Saturdays and Sundays, 2 Movies (1 Hollywood, 1 Bollywood) is broadcasted on different timings. You can avail these enjoyments. Movie details and timings will be sent to you on Infosys mail each Friday. No, you don’t. Please don’t try this. By the way, you can’t install any software by itself. All things are controlled by CCD’s members. If you want any important software to be installed on your pc. You can raise a CCD request. No, you don’t have Wi-Fi facility inside the campus. You can use your mobile data. But you can use internet facility after 5 O’clock on the desktops provided. Please be careful about this. You search activities can be monitored. Strong Firewall is there for limited access. You can’t open all thing. Like Entertainment sites are blocked. Similarly, on YouTube Entertainment, Comedy these categories are blocked. You can use Facebook after 5 but you can be avail to send messages. You can use Gmail, but Google Drive, One Drive and all types of these cloud services are blocked. This is my personal option which includes my friend’s opinion also. Fiesta food Court (Near Gate No 2) have the best North Indian Food in terms of quality and taste. Secondly, we have the Magna Food Court (GEC 2). Especially I don’t like Oasis Food court. The taste of food here is sometimes hell. If you like South Indian Food like the different type of Idlis’s and Dosa’s, then the Gazebo is the right place for you. I have gone several times there to eat different Dosa’s. I don’t like cigarettes. But, you might be. So, I have to take this query. There are two 3-4 shops near Gate 2 outside the campus for this purpose. You can purchase and take cigarettes inside the campus. But to use them you need to go to smoking zones. Smoking zones are available nearby each building. No, passports are not mandatory. If you have it’s well and good. If you don’t have then it also well and good. You can apply for passports later when you will have time. 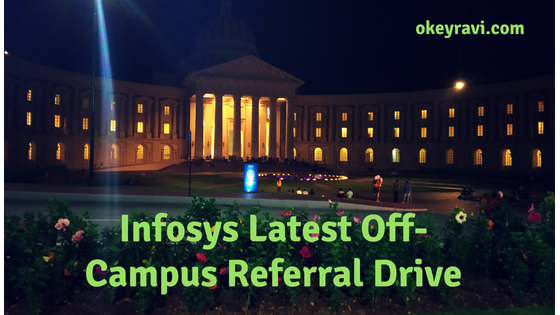 Hope You have understood all the points about Infosys Mysore DC Joining FAQ. If you have another query you can comment below. I will answer those there. Thanks for reading this article. Have a good day! No I didn’t get the joining date. Only mail I got from them was the “Welcome to Infosys” mail along with LeX login credentials. So, you have not got an offer letter. You will get very soon. You can ask about it replying that mail. Hey bro, Great work on this blog! I have a question though. So I got placed in Infosys via campus placement in October. But unfortunately I got 2 arrears in 7th SEM 🙁 recently. Does that mean I’m no longer allowed to join the training or am I allowed to clear the arrears before joining?? Have you got your joining date? You just have to clear the arrears. They will delay in your joining. I had mentioned in interview that i have some work experience. So , Is it necessary to take relieving letter before joining Infosys? Sir , can you post about fastrack exam , like what is it about , its benefits , loss if any, syllabus pattern ….? Okay yes ,I will try to write a post about it. It has been one month now since I got my offer letter but I haven’t received any further emails, what should I do?? You will get other mails soon. They usually start sending other mails after one week of offer letter. You will get a series of mails Don’t worry. Today I got offer letter from Infosys on my mail id and my DOJ is 26 Nov. So, I want to know do I have to upload any documents on careers.infosys.com website? I visited my applications section on this site but it’s showing “In Process”. What should I do? What are the next steps I will have to take? No you do not have to do anything on Infosys site now. Within a week you will get a series of mails regarding the upcoming procedures. So wait an watch. Thanks. Hi..my joining date is on October 8.at Mysore. Bt I am very much confused about nsr registration . Can I do the nsr registration in campus ? Yes, you can do it in Campus as well. But you have a lot of time. Do these things before coming at Infosys. It will be time saving for you. By the way what is the confusion? Sir i am From Odisha. I learn blooging Fom watching your Video on Youtube. Recently I watched a Video How to Get Backlinks… Which Is Very Helpfull… So sir a small Request To u… I want To get back links From Your Site,,… Plz Accept this comment… I have sites Based On Our own state Odisha.. 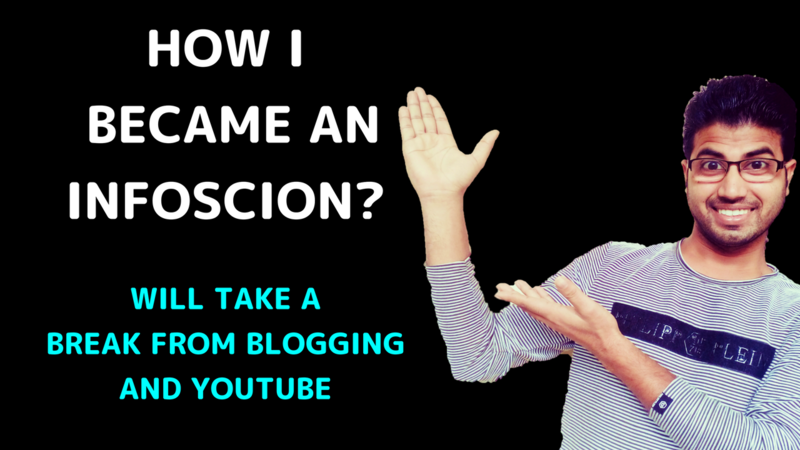 If you want a backlink from my site you should try guest post on my blog. Really useful. Thank you for sharing such a wonderful post,Ravi. Thank you. If you have any questions about Infosys Mysore then you can ask. Hey Jagbir, Thanks, Man. You made my day. If you have any other queries about Infosys Mysore. You can ask.